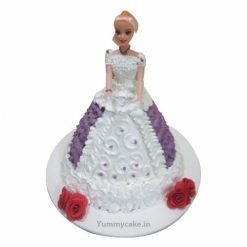 YummyCake brings the best cakes for the birthday that will be the joy and attention puller of your birthday celebration, a birthday cake that would be a masterpiece for your birthday parties. 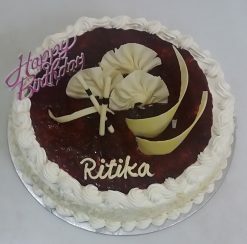 All our handcrafted made to order and customized cakes are unique and are specially prepared using the best ingredients to your specifications and needs. You can simply fill in the request through our website by making the section from the option listed there. 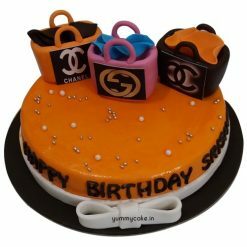 You now also have the option to personalize your best birthday cake by selecting the design, colors, flavors, and message by simply opting for a designer cake from the best cake shop. 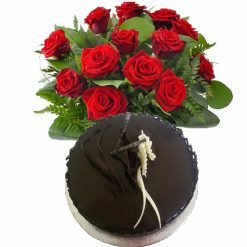 We have a large assortment of choices available such as birthday cake delivery in Noida for a boy, birthday cakes for a girl, birthday cakes for mommy and birthday cakes for papa. 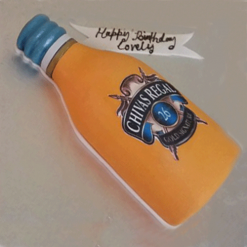 You can just browse through some of the most beautiful birthday cakes we have made. 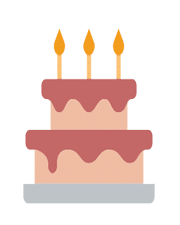 Celebrate your days with family, kids, and cake. 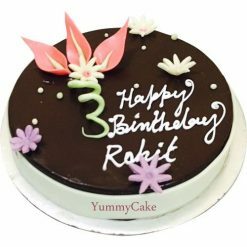 When it comes to Yummy Cakes the best cake shop along with the web platform we have that caters to the entire Delhi NCR area including Noida, Faridabad, and Gurgaon is going to take care of your celebrating birthdays. 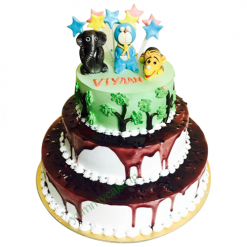 YummyCake.in is the baking shop in Delhi which provides and helps you in making the selection for your kid’s birthday celebration. 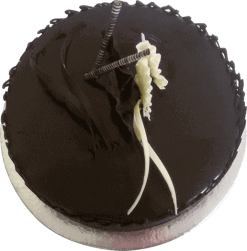 Gifting best cakes for birthday from any corner of the entire Delhi NCR to your near and dear ones across Delhi NCR is surely the best way of making them remembering you. When you place your online order, you get directed to the payment procedure. All the prevalent available modes of payment can be utilized. Apart from the net banking, debit card, credit card, cash on delivery is an option. 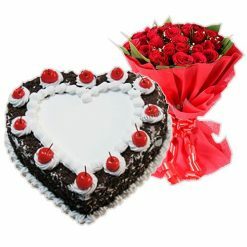 Birthday cake delivery in Delhi, Noida by YummyCake.in is prompt and assured. 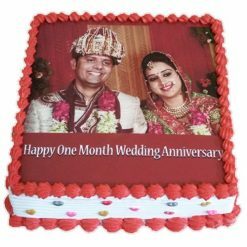 You can send in or rather provide through the website the photo of your that “special one” along with the message you want to be written on the cake for your boy or girl. 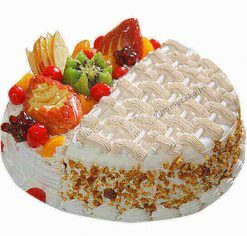 Birthday is an occasion of new hopes and dreams and aspiration. 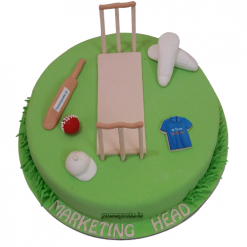 Our best birthday cake for men or boy or girl are thoughtfully created, conceived are freshly baked. 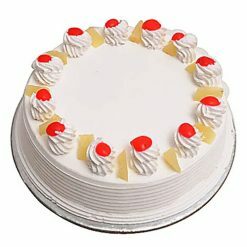 So go ahead and place an order your birthday cake delivery online. 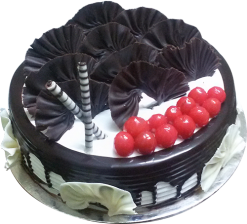 We assure you to have your cake delivered across Delhi NCR within 24 hrs. 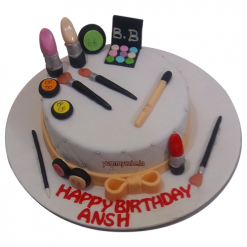 We have the widest assortment of delicious, award-winning best birthday cakes. 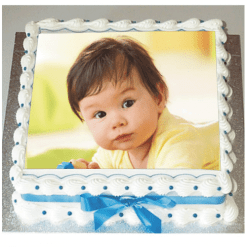 Choose from hundreds of designs and personalize them with your text or photographs.